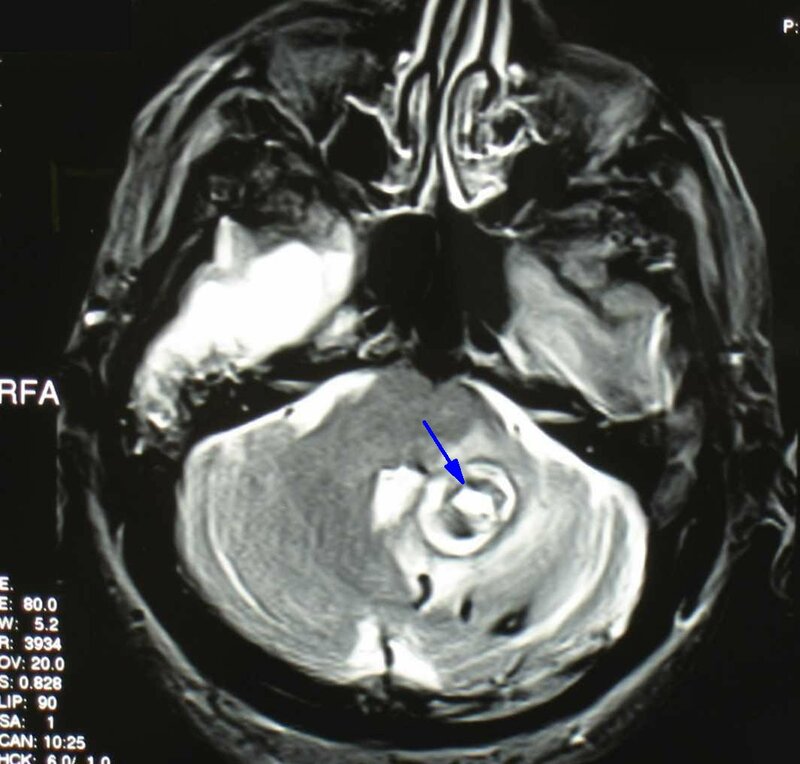 This pathway provides guidance on the imaging of adult patients with recent onset of vertigo. 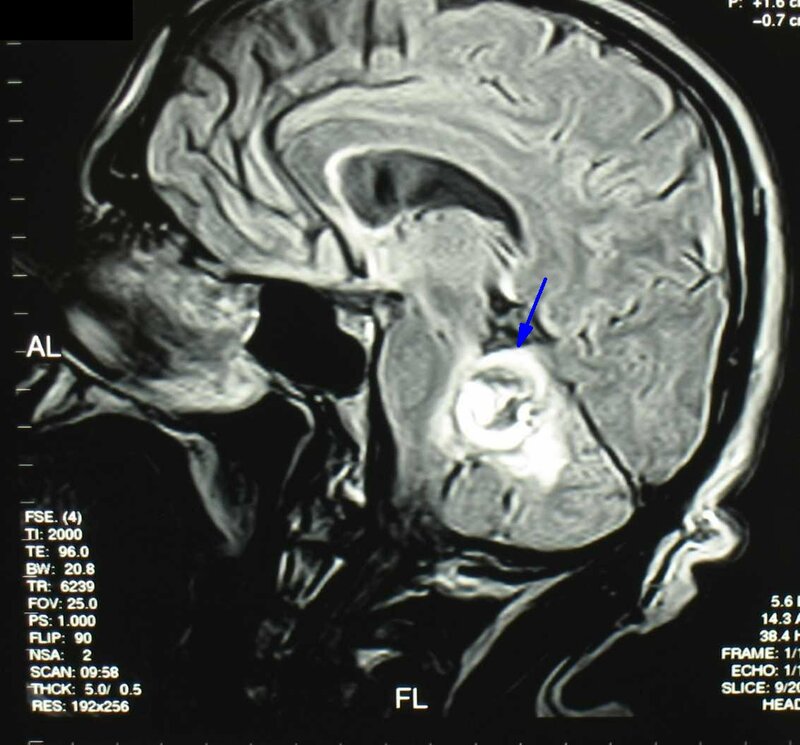 Image 1a and 1b (Magnetic Resonance Imaging): Axial and sagittal images demonstrating a cavernous haemangioma in the left cerebellar hemisphere extending towards the vermis. Surrounding high signal intensity indicates oedema. History and detailed neurological examination is important in distinguishing between central and peripheral aetiology and will inform subsequent diagnostic evaluation and treatment.